Glomedic Industries provides design, build and maintain services. Our work scope includes; solar panels, hardscape and softscape including water features and fish pond. Quality and professionalism is at the top of our list and we strive to meet the satisfaction of our clients. Call us! 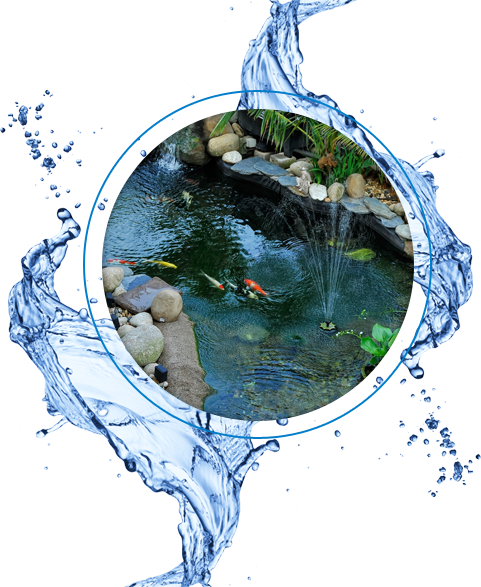 OASE is the global leader in fish pond bio-filtration and we guarantee clear water all year round. There's a wide range of products and accessories for all pond sizes. LG Sound specializes in lake management, specifically algae control using ultrasound. It's effective and does not harm any biological life. Call us! 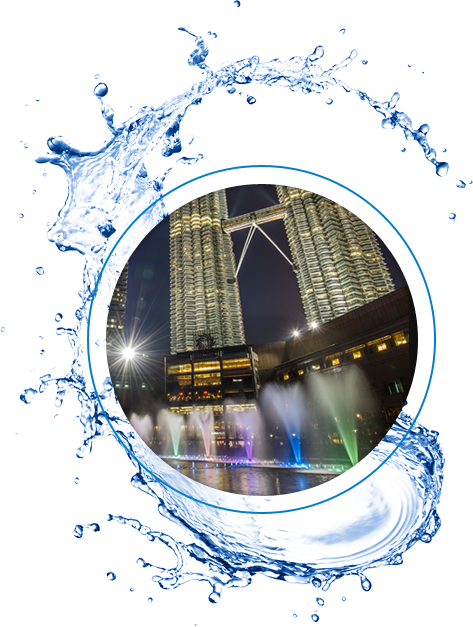 We pride ourselves on successfully completing and are currently maintaining the largest musical fountain in Malaysia; KLCC Musical Fountain. We are well equipped and versed in the water feature industry and you would not believe the possible effects that can be achieved right now. Call us! GARDENA is the preferred brand for every garden enthusiast. GARDENA offers a comprehensive range of products for every kinds of garden works. 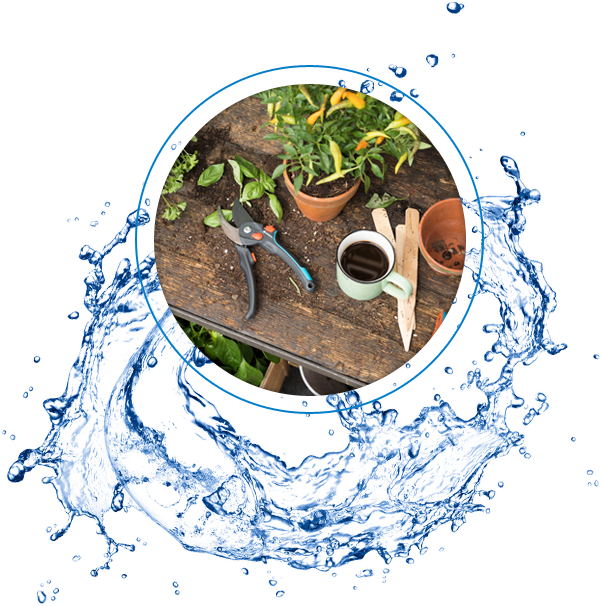 Automatic watering system, pumps, lawn care, gardening tools, Micro-Drip-System you name it. GARDENA is well known for its quality make so you gotta feel it to know it. We're available in many hardware stores such as ACE Hardware, HomePro, HomeFix, Houz Depot, modern DIY hardware shop and we're also available online at www.garden2u.com or alternatively Lazada, Shopee and 11Street. Check us out! Glomedic are exclusive distributor for Malaysia, Brunei, Myanmar, Cambodia and Laos. 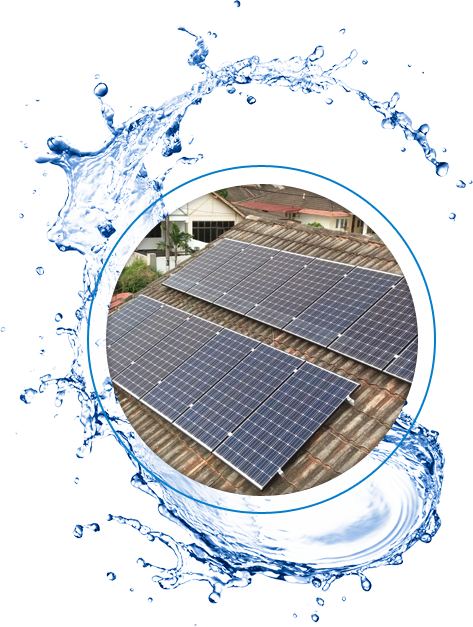 Solar energy has many perks and also many incentives offered by the Malaysian government. We offer premium solar panels that is guaranteed up to 25 years. Call us to find out more! If you’re interested in a free consultation, contacts us now for more information. Copyright © 2019 Glomedic Industries Sdn Bhd. All rights reserved.